Putting this as my first choice on this weekend wish list has made me realise that I’m not ready to let go of the summer and the colours that look good on the beach with a tan. 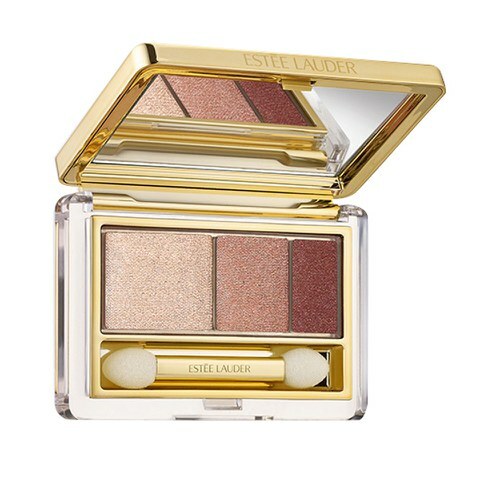 I can totally see this in my make-up bag and I’m hoping for an indian summer. If not I can totally see this being used over the party season. It costs £30 here. 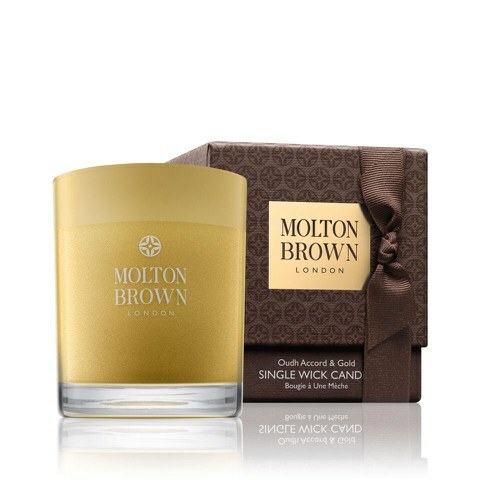 Sticking to the same colour theme but moving into the autumn winter vibe with fragrance I’ve been admiring this gorgeous Molton Brown candle. It looks gorgeous and I’ve a feeling it will smell like Christmas. I’m definitely up for some comfort at the moment! If you are too then you can buy this uplifting candle here priced £38.00. If you follow my blog you’ll have heard that I’ve been having a bit of a struggle finding good replacement brushes that don’t cost a fortune. This is a brand that I’ve heard plenty of good things about. They fit in with today’s gold theme too! I love the fact that the case has space for a few more brushes so that you can add to the collection. These are currently on offer here for £16.79. This one is more of a need than a wish. Ever since I had my medi pedi (you can read about that here) I’ve been a lot more focussed on keeping my feet looking good so that I don’t have to hide them away. Caudalie is one of those brands that I’ve been meaning to try for a while and this foot cream seems like the perfect introduction to the brand. This treat for the feet costs £10.20 here currently. That’s it for this weekend wishlist. I’ve chosen all the items from Look Fantastic which is such a great place for beauty bargains (and I’ve been saying that since well before I started my blog). 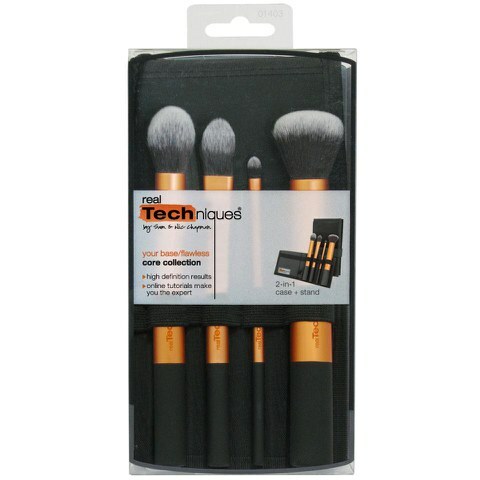 I’ve had my eye on the Real Techniques Core Collection Kit as well! True. You could start a wishlist of your own maybe?